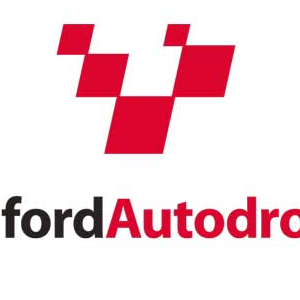 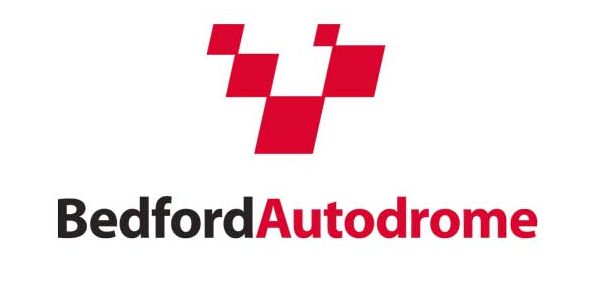 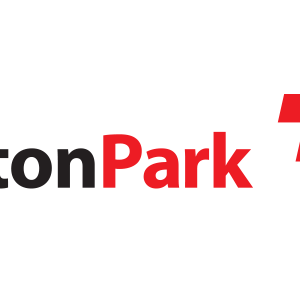 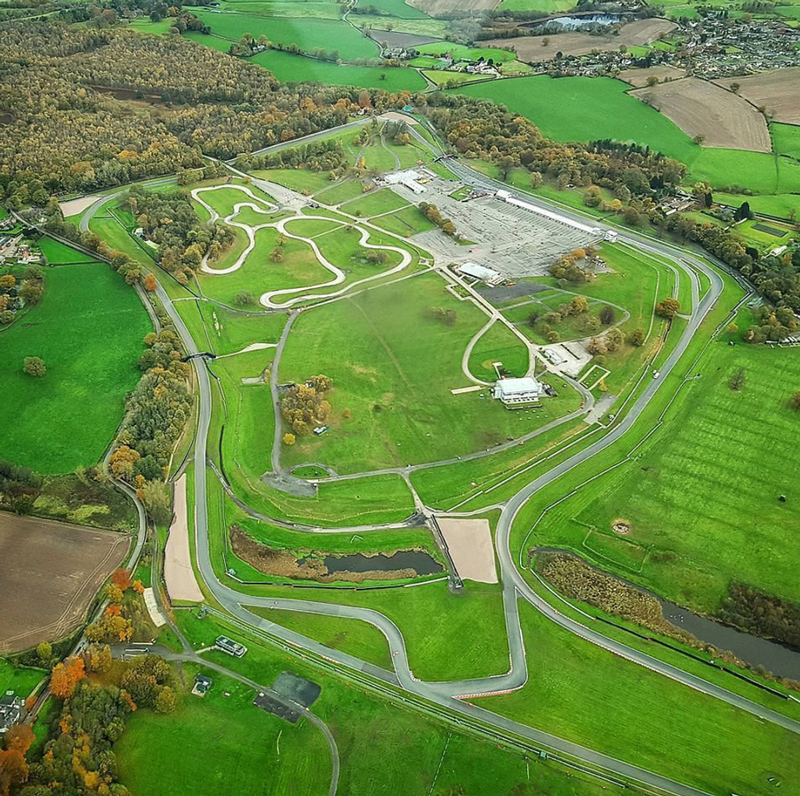 We are excited to announce the Running Grand Prix Series is returning to Oulton Park in 2019! 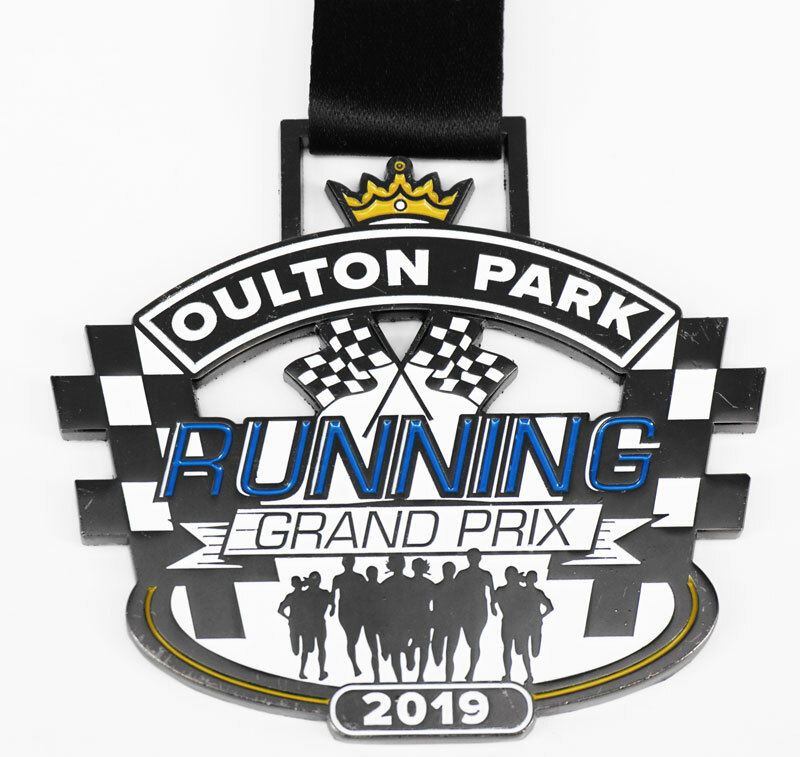 Join us on Sunday 3rd March 2019 for the Running Grand Prix 5k, 10k, Half Marathon, 20 Mile and Marathon at Oulton Park. 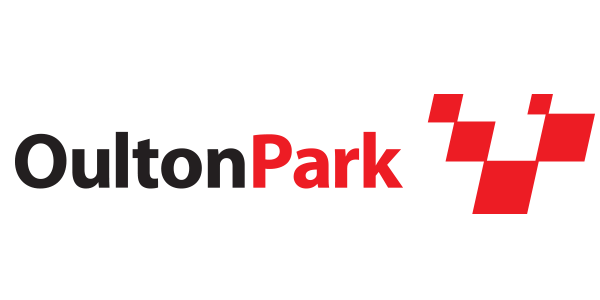 Due to venue restrictions, dogs are not allowed within the venue.